Final Fantasy XIII-2 Demo coming next week! 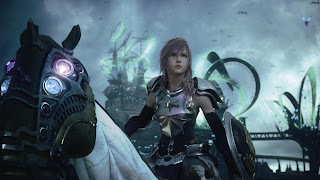 Square Enix has announced that a demo for Final Fantasy XIII-2 will be released on Jan. 10th for PSN, and the 11th for 360. No real details were revealed about what the demo will contain, but Square Enix will soon be releasing a post detailing the demo. The full version of Final Fantasy XIII-2 will be released on January 31st.